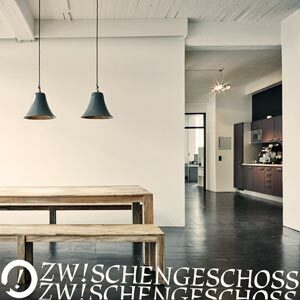 Established with Arne Ghosh 2001, it's about 12 recording studios, rehearsal rooms, 22 office desks for rent, conference rooms and leisure space all located in Hamburg-Altona in walking distance to the Reeperbahn. 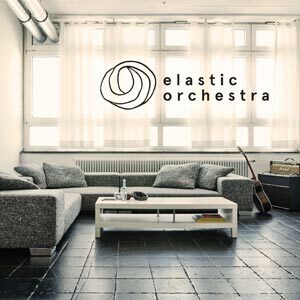 Elastic Orchestra is an advertisment music production founded in 2013 together with Tom Hessler, Leo Schmidthals and Frieder Weiss. 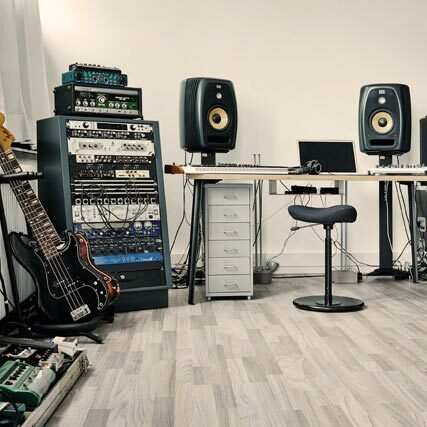 Besides music for commercials and studio rentals I write, arrange, record, produce and mix music for other artists and labels. Two of my works were rewarded with gold and double platinum status. 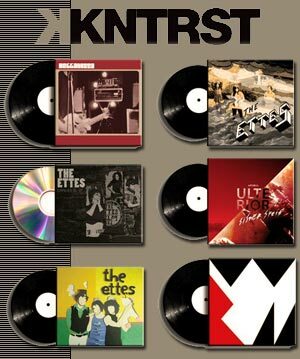 KNTRST is a an artist oriented indie label founded by Arne Buss and me. Allowing the most artistic freedom our roster mainly consists of artists from the U.S. and the U.K.
Diva Int. is an indie rock band I played in. 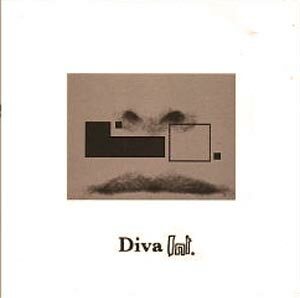 We released an album 2006 and toured Europe, the U.S. and South East Asia. 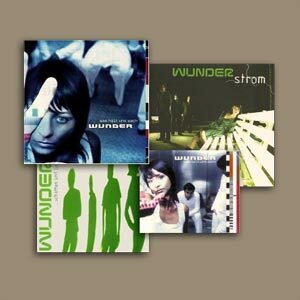 Wunder was a band I played in between 1995 and 2007. During that time we released several records on Warner Music and played hundreds of shows. 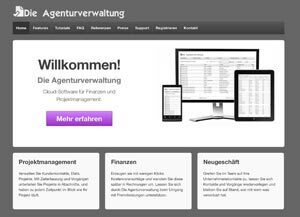 Die Agenturverwaltung is an agency financial and project management cloud software that is used by several advertising agencies. 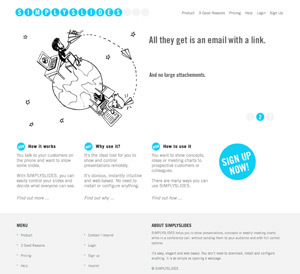 It was launched in 2005 and is evolving since then. Simplyslides is a cloud based service that allows you to remote control a slide show on your audience's computers during a con call. 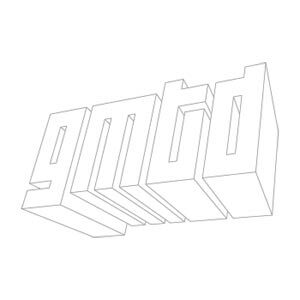 GMTD is an agency founded in 2001 serving development technology know how and services to enterprise and agency customers such as Gruner + Jahr, Silpion, Apploft, etracker, silver.screen and many more. I roam between Hamburg and Bangkok. In winter there's a good chance of finding me in Bangkok while I spend summers mostly around Germany.